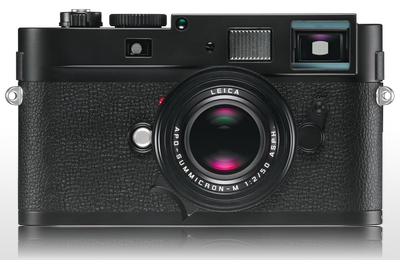 The Leica Monochrom is one of the best enhancements to digital photography in the last two decades. Sure, there have been advancements in chip size and megabytes. The introduction of CMOS in the Lecia lineup with the new M(240) is clearly moving photography to new planes. The Leica Monochrom has taken 35mm digital photography and brought tone and texture of silver halide chemistry and the enlargement of mid format films to the digital world. Posts exist already that will hold the claim of the longest camera review for the foreseeable future. This page is simply and entrance to my technical and artistic research into the use of the Monochrom, I am not trying to review the camera for potential purchasers, but advance the use of a fine artistic instrument. Is the Leica Monochrom a Niche Camera?